We all love good street style and who does it better than the boys. There are a ton of blogs out there, so we've always got our eyes peeled for our new favorite blog, article, or online voice. We're looking for the one we can't get enough of. The one we're still obsessing over weeks after discovering, holding our breath for their next post. We're always striving to share the best, but let's face it, our favorite blogs downright deserve a shout out for being so awesome. 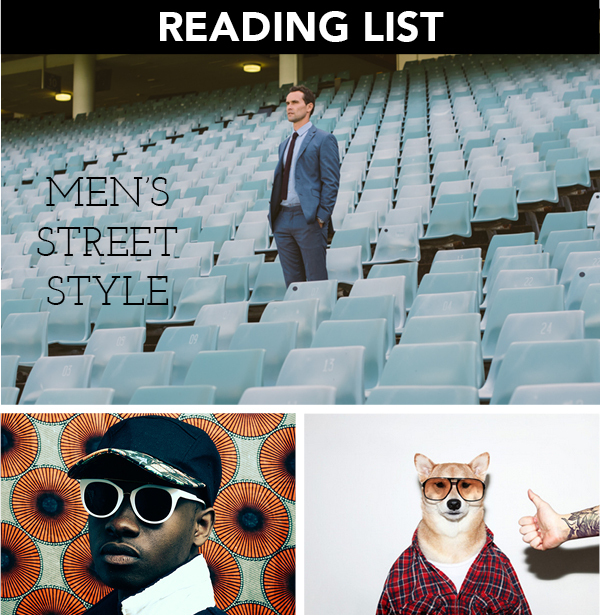 We've curated some of our favorite men's street style reads around the web for your enjoyment. A visual site about menswear, lifestyle, street style, product, and culture, Dapper Lou is a key read for any fashion enthusiast. The blog is hugely visual, featuring short, well-written articles and interviews, but it is the stunning photography that keeps us coming back. Dapper Lou keeps his audience interested by featuring posts focused on fashion, art, travel, culture, food, and lifestyle. 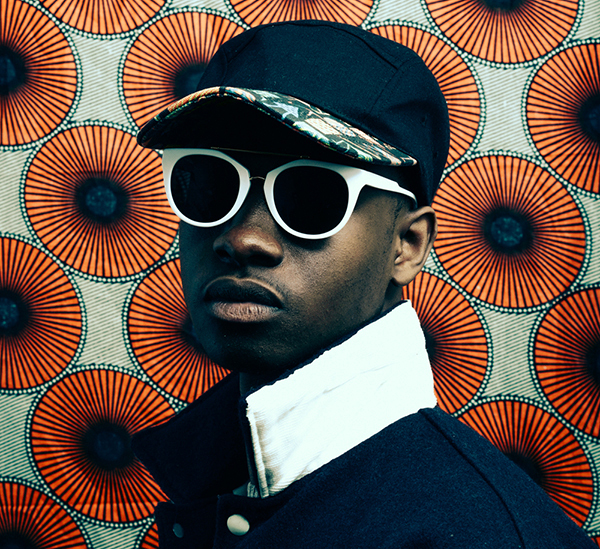 Self-taught photographer Loungè Delcy is the mind and eyes behind Dapper Lou. A Brooklyn native of Haitian decent, Loungè is a well-traveled artist with a unique vision of style that is strongly represented throughout the blog. Amazing street style and on-point photography keeps Dapper Lou on top of our reading list. Men in this Town was born from Toronto born photographer Giuseppe Santamaria's travels. A street-style journal, the blog sets out to capture men with a distinct look in their natural habitat. Santamaria looks to the everyday man, photographing those with a dress sense that speaks volumes about who they are. Santamaria's photography presents street fashion that is distinctive, yet inspirational. 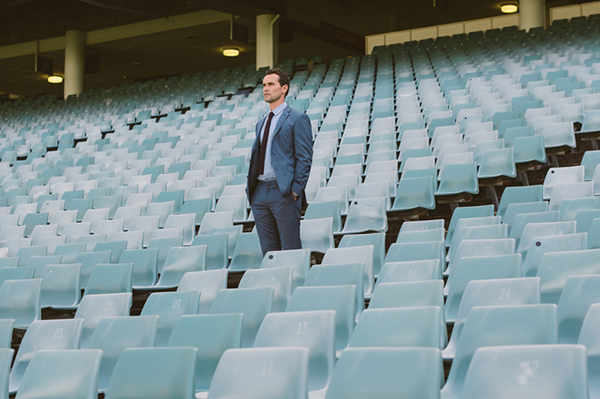 One city to the next, we can't wait to see the style of men in this town. 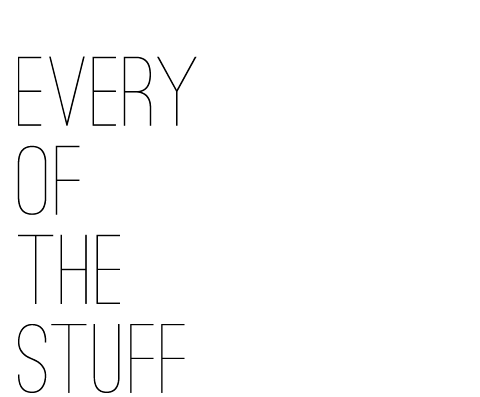 Can't get enough of it online? Check out MITT, the quarterly digest of Men in this Town. There is no getting over Yummertime's insanely bright aesthetic. One click and you'll be hooked. 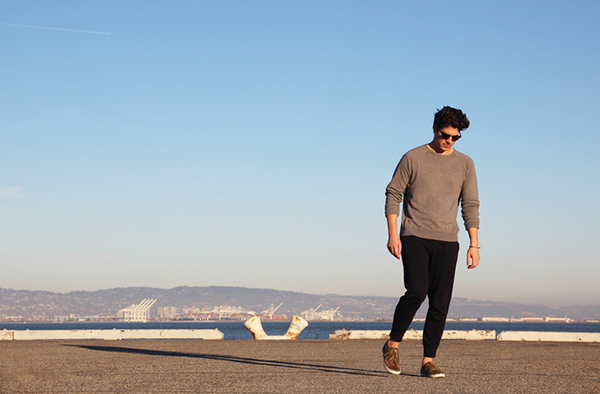 A more refined street style than most, the blog focuses on the fashion of founders Brock Williams and Chris Lin. Williams and Lin present a San Francisco based men's life and style blog that is as full of life as The Golden Gate City. Posts range from discoveries, eats, looks, places, and things, with tons of personal touches sprinkled in. Poppin' photography and a slightly preppy style sense makes for a fun read. The latest street style, trend alerts, how-to guides, and other interesting series make this blog one to keep your eyes on. 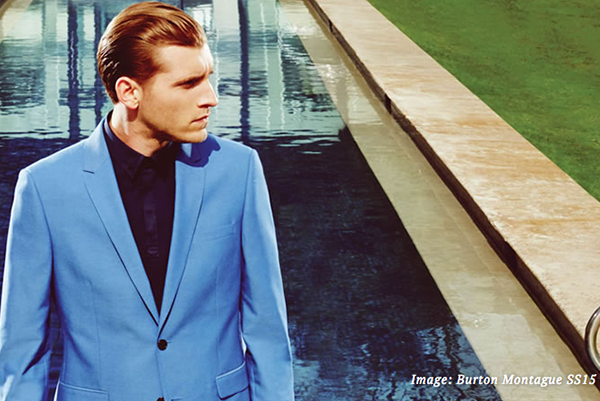 The Who What Wear for men's fashion, it's full of the best tips for what to wear, hair, and everything in between. We love it for its insane amount of content - any topic you wanna know about, they've got some answers for you. Fair warning, though, over here at SOS, we've never been able to read just one article. 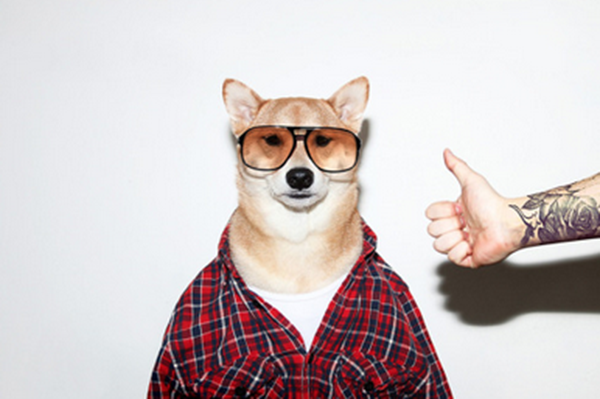 No menswear list would be complete without Bodhi, the clothes-loving shiba inu. The most stylish pup on the scene, Menswear Dog will be the only 4 legged friend you'll want to take advice from. As fashion forward as he is cute, he's our new go-to for trend inspiration.